We thoroughly enjoyed delivering a fantastic two day programme working with these BAPCO Fearless Speakers! Always a pleasure to work with such a great group! 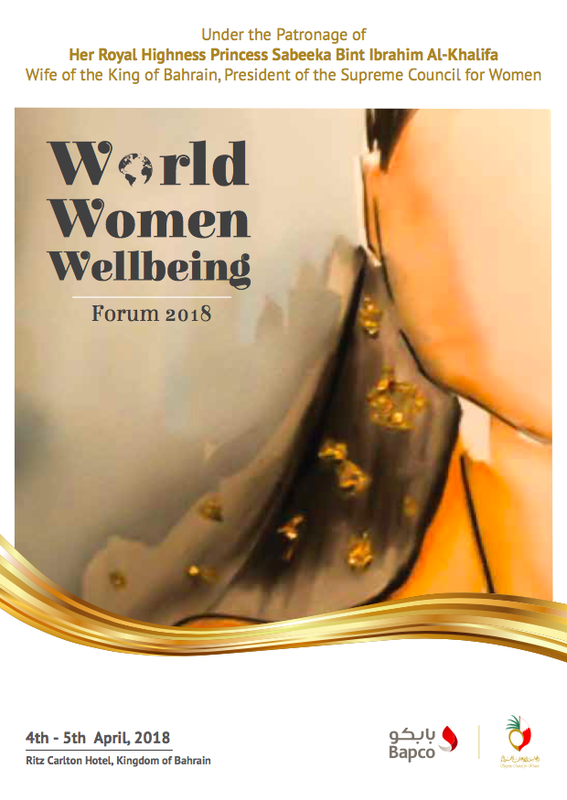 We were very excited to take the RoundTable magic to the World Women Wellbeing Conference in Bahrain under the Patronage of Her Royal Highness Princess Sabeeka Bint Ibrahim Al-Khalifa Wife of the King of Bahrain, President of the Supreme Council for Women! Co-Founder Tiffany Kelly joined the key speakers on Day 1 and the team facilitated 'The Art of Effortless Living' workshop on Day 2. It was a HUGE success with fantastic feedback. We have just delivered another fantastic Empowering Women to Shine Programme in Bahrain for Bapco... inspiring lovely ladies hungry to change mindsets and create leadership action... in other news, watch this space for us delivering an April Empowerment Conference across the Kingdom of Bahrain... exciting! Absolutely brilliant 2-days in Bahrain Empowering Women to Shine. Very exciting projects and programmes confirmed going forwards for the RoundTable team including facilitating the upcoming Women's Conference on 21st December. Please contact us for more details. Such a treat to meet up with some of the beautiful Bahrain ladies from the last empowering women programme all with lovely stories of transformation!